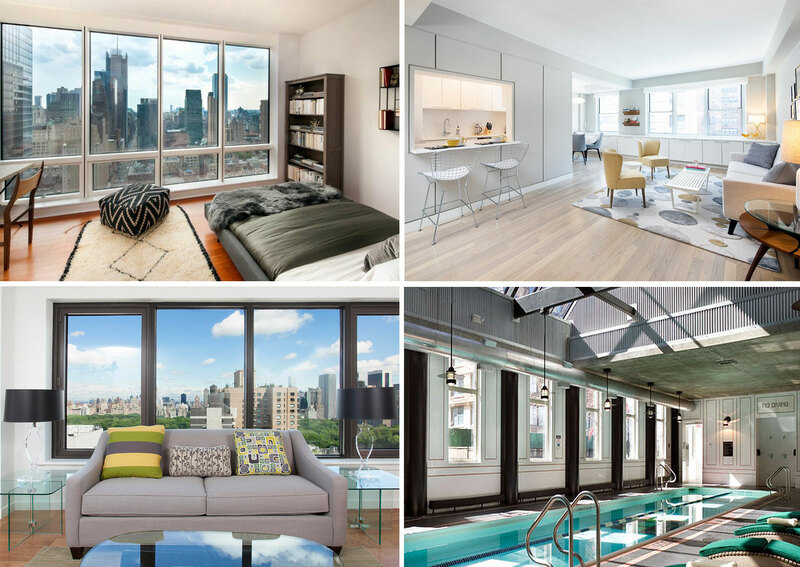 Every Friday 6sqft is rounding up five of the best rental deals showcased on CityRealty’s newly launched no-fee rentals page, a space where house hunters can find the best concessions being offered by landlords across the city. A new week means a slew of new rental deals being offered across the city. Today we’re focusing on upscale rentals in Manhattan, scanning the island from top to bottom, from the Upper East Side to FiDi, for the most generous of rental concessions. Standouts ahead include one month’s free rent and a $1,000 MasterCard gift card at a Robert A.M. Stern-designed Tribeca tower, and two months of free rent on beautiful new rentals in Yorkville. Live in the lap of luxury at this Robert A. M. Stern-designed Tribeca tower. River views, a lushly landscaped BBQ dining terrace, a sculpture garden, a 60-foot sky-lit indoor swimming pool, a state-of-the-art fitness center, and an attended lobby finished in marble and imported pearwood are just a few of the amenities that complement each unit. For a limited time, new lease signers will receive one month’s free rent and a $1,000 MasterCard gift card upon signing. The Ismael Leyva-designed Icon is currently offering one month of free rent with 13-month leases for studios and one bedrooms. This unique skyscraper is located in the heart of Midtown close to Times Square, Lincoln Center, and numerous other cultural and entertainment destinations. Units boast floor-to-ceiling windows, high ceilings, hardwood floors, solar shades, in-home laundry, and much more. Residents of the Icon also enjoy a common landscaped roof deck, two high-speed elevators, a 24-hour attended lobby, a state of the art fitness center, and a live-in super. If you enjoy the arts, living at this high-end residence will put you literally steps away from world class institutions like Lincoln Center and iconic destinations like Central Park. For a limited time, Two Lincoln Square is currently offering either one month free rent or one month OP when you sign a new lease. 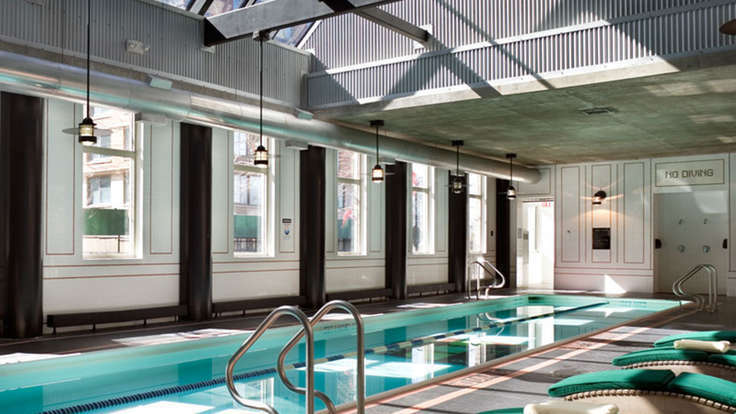 In addition to modern units, the building boasts amenities like a 24-hour attended lobby with fireplace and piano, a private fitness center, covered parking garage, elevator, laundry facilities, and on-site management and maintenance. 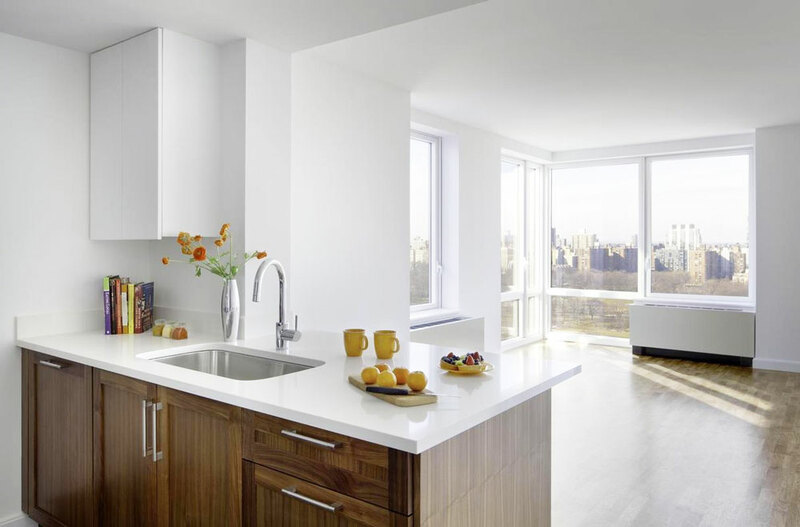 This lovely new glass tower overlooking Central Park is currently offering a $1,000 MasterCard gift card to any new lease signers, and one month’s free rent if you move into a three-bedroom unit. 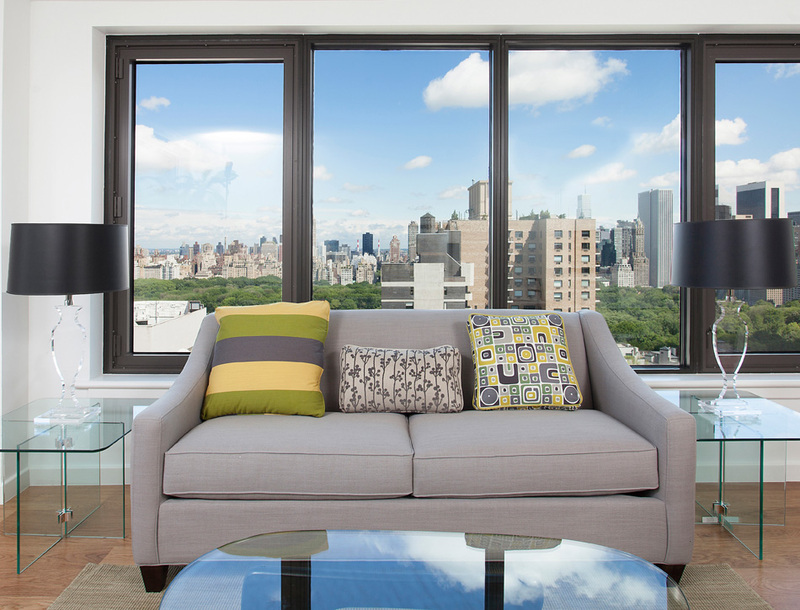 In addition to spectacular views through large windows, apartments offer gourmet kitchens and custom bathrooms. Building amenities include a 24-hour attended lobby, a move-in coordinator, a personal assistant service, an in-home package delivery service, a professional catering kitchen, fitness department, a 60-foot indoor swimming pool with a lifeguard, and more. 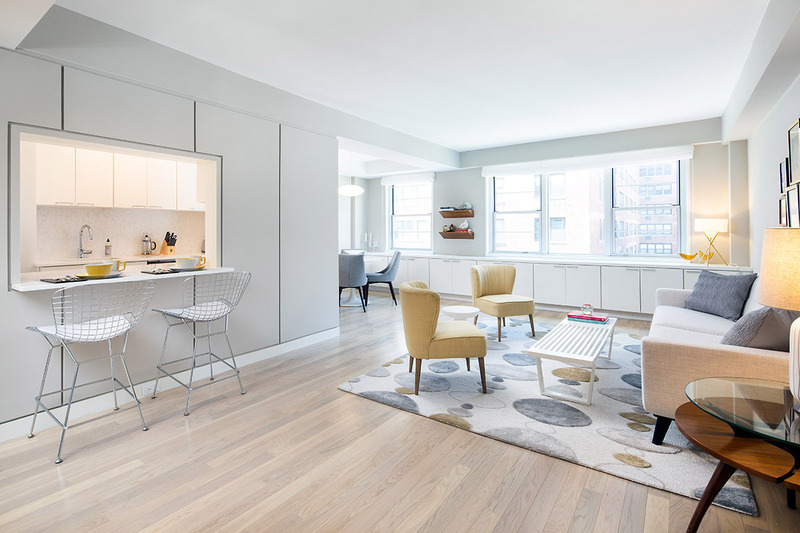 This stunning rental building on East 80th Street offers the quintessential Upper East Side living experience. New lease signers will receive two months of free rent on 14-month leases. 110 upscale apartments boast formal dining rooms, pass-through kitchens, white oak hardwood flooring, stainless steel appliances (including washer/dryers), and chrome fixtures. Building amenities include a 24-hour doorman, fitness center, landscaped courtyard, furnished roof deck, and multi-media lounge. Living here also places you a short walk from Central Park and right off the upcoming Second Avenue Subway.